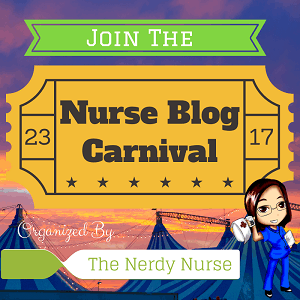 Fun Stuff, Patient Education, Student Nurses. permalink. Great story, Joan! I agree and thank you for celebrating this fab nursing moment! Such a inspiring video, Joan. Thanks for the post!